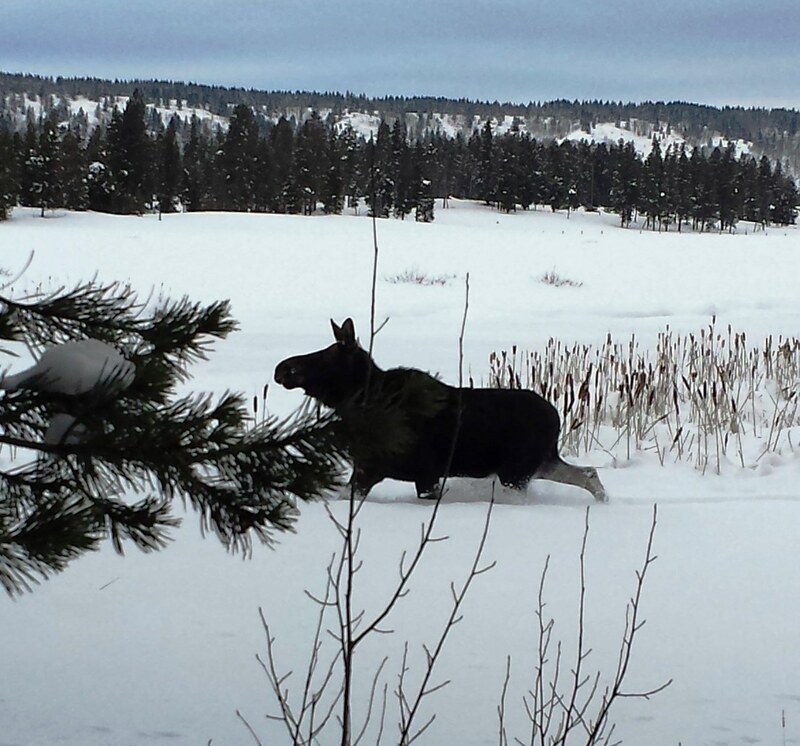 February 2nd, 2019 will be the 3rd Annual Moose on the Loose – winter triathlon. The race involes snowshoeing, fat biking and xcountry skiing in the majestic landscape of Harriman State Park, located in Island Park, Idaho. Same day registration will be from 8:30 am to 9:45am, with the race starting at 10am! Starting this year you can also participate in the Duathlon. We know there is not a lot of Fat Bikes in our area to rent, so we created another option for you to participate in this awesome event in support of Harriman’s winter trail program. Just go to the registration page and register the same way as you would for the triathlon, as an individual or relay team. Relay teams can be either two or three people. If you have any questions please go to our contact page and sent us a message. Thank you and we’ll see you all soon! For full course map information please click on the link below. 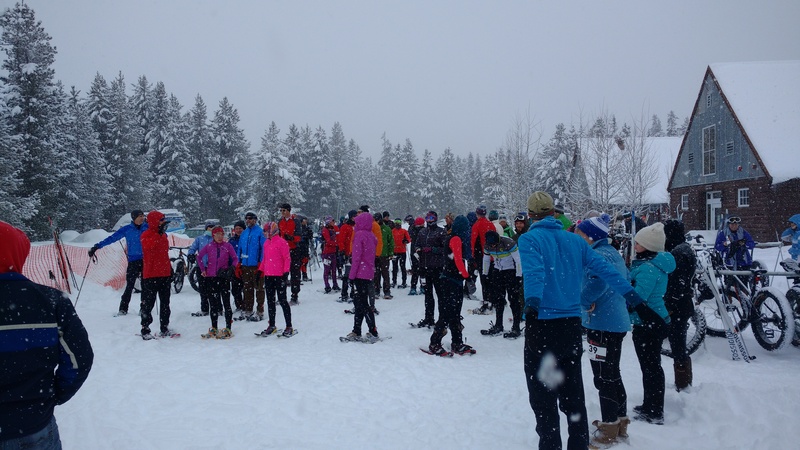 Starting this year you have the option to participate in our duathlon race as well, where you ski and snowshoe. Just go to the registration page a register the same as the triathlon, individually or as a relay team. Relay teams my consist of two or three people. Same day registration will be from 8:30am to 9:45am, with the race starting at 10am! 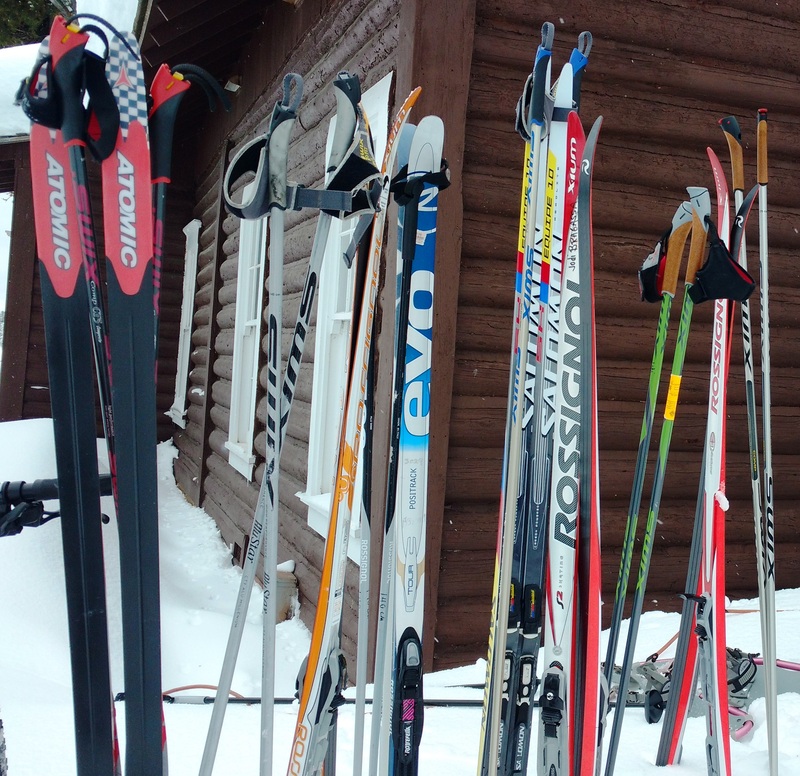 Please see our rental page for contact information to any of our local shops that can help you with snowshoes, fat bikes or cross-country skis. 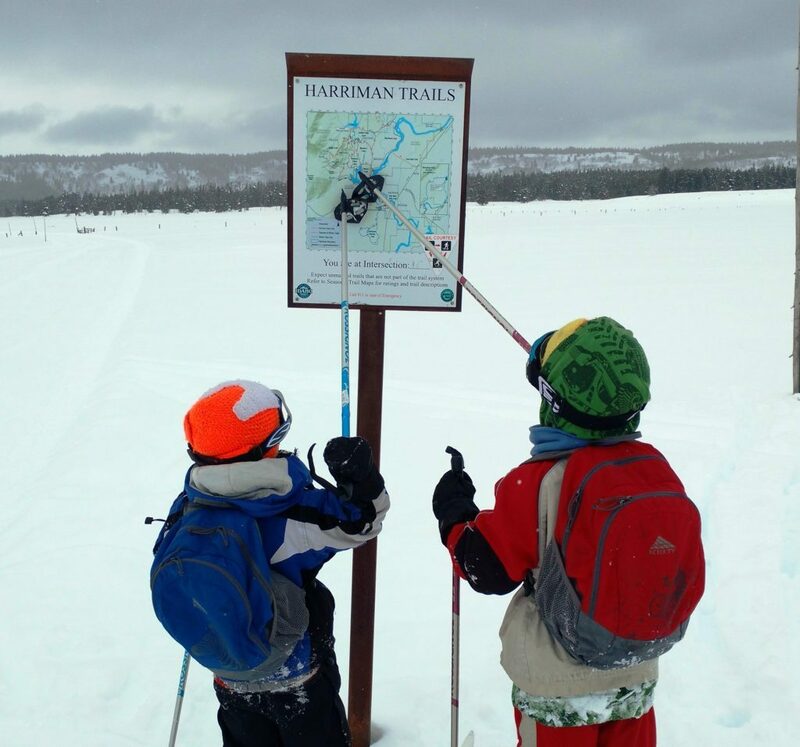 A premier Nordic ski area with over 24-miles of groomed trails for skate and classic skiing, snowshoeing and fat bike riding. Harriman State Park provides visitors a perfect setting to enjoy the unique history and natural beauty of the area. 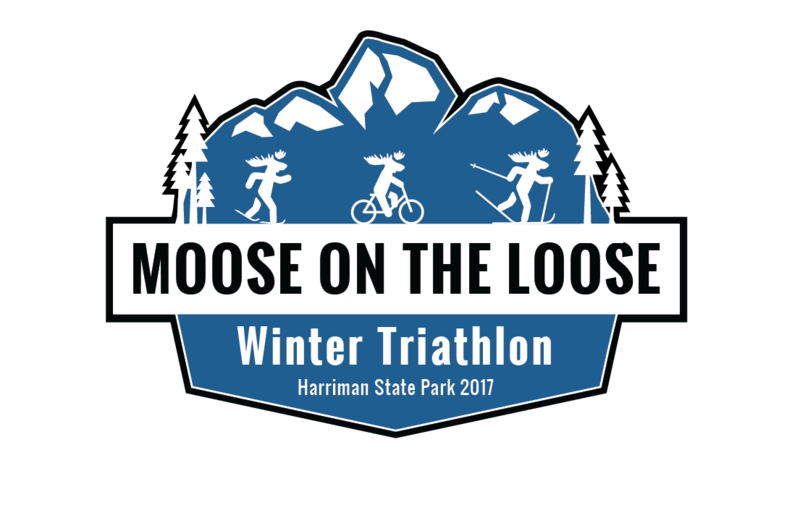 Harriman provides the perfect venue for a winter triathlon like Moose on the Loose! 3489 Green Canyon Rd, Island Park, ID 83429 Contact - 208-680-3816 with any questions. Email - trever@idahorusticlog.com with rental needs.